Maureen (Whalley) Beck was lucky to grow up in the Maine woods scrambling and playing in the dirt. She roped up for the first time at age 12 and hasn’t stopped since. Cragging her way through New England, she developed her potential as a one-handed climber. Prior to the advent of social media and the Internet, Maureen believed that she was the only differently abled person in the world that climbed. She and her friends invented techniques using a trial and error process, slowly (and sometimes painfully) learning out how to climb one-handed. Just because Maureen went to the school of hard knocks and just because she thought she was the only one-handed climber, doesn't mean others have to have the same experience. She loves introducing differently abled people to climbing. Now based in the Colorado Front Range, Mo spends her nights training at Evo Rock and Fitness Louisville and her weekends climbing all over the American southwest. 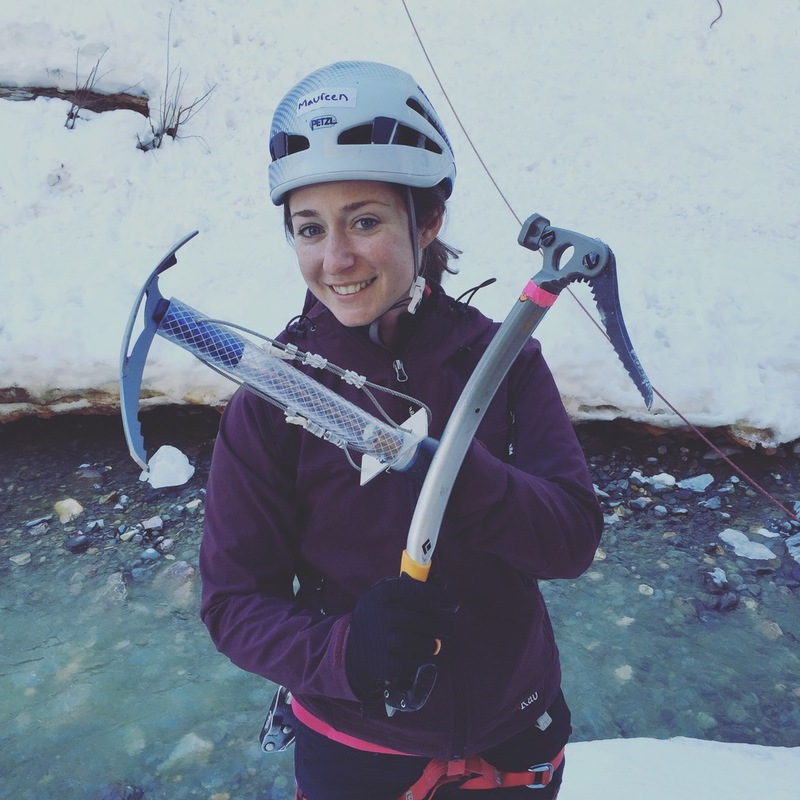 She works closely with the adaptive climbing community through Paradox Sports and the Paraclimbing section of USA Climbing and helps manage the Front Range Adaptive Climbing Team. As a competitive climber, she has won five national titles, a gold medal at the 2014 Paraclimbing World Championships in Spain, and defended that title with a gold medal at the 2016 World Championships in Paris. In 2017, Maureen became the chair of the USAC Paraclimbing Committee. In addition to climbing, Mo loves gardening, her chickens and dogs, sleeping in cars, and fine Scotch whiskey.